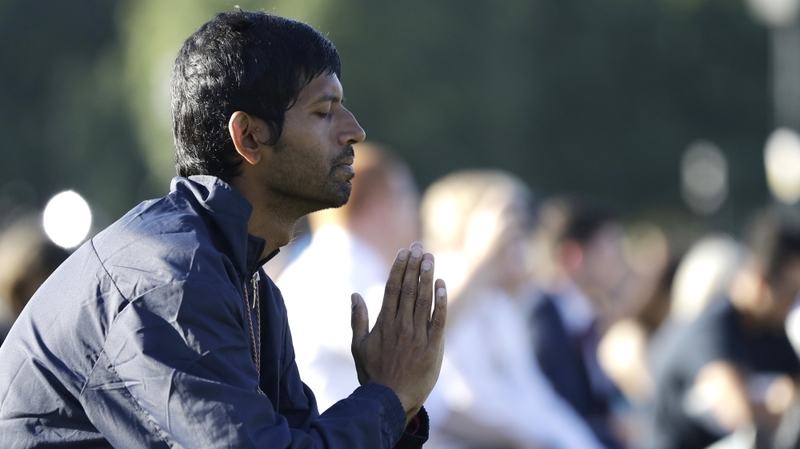 Christchurch, New Zealand – Thousands of New Zealanders have attended a mass vigil in Christchurch to the 50 Muslims killed in an attack on two mosques. 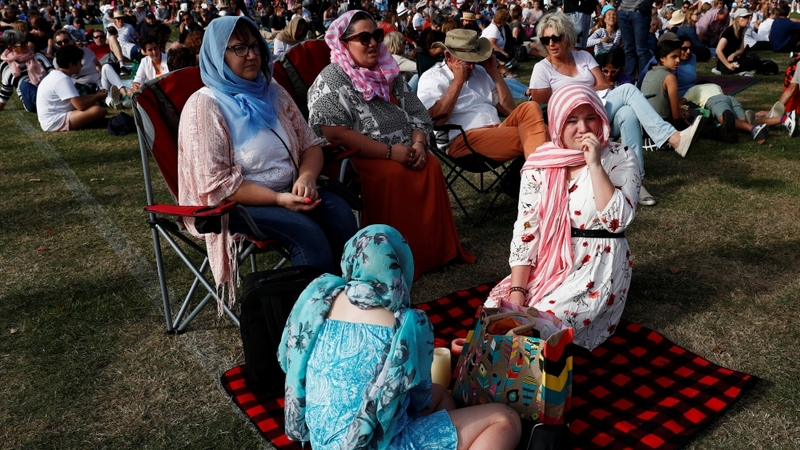 Nearly 40,000 people filled Christchurch's Hagley Park on Saturday evening, according to to local officials, almost 10 days after a suspected white supremacist attacked the Al Noor and Linwood mosques. Saturday's ceremony was the latest in a series of remembrance events and in [nMembersoftheMuslim and indigenous Maori communities were among the participants. Survivor praises New Zealand's "unity"
Before Friday's ceremony, a nationwide two-minute silence was a hero. The call to prayer was broadcast on national television and radio stations. "This shooting has united us together, as one," Boztas, who is wheelchair-bound after being shot in his play, Al Jazeera told from the front row of Saturday's vigil. "It takes time to recover … [but] I'm glad to be here." "The world is watching what we do next"
"The shock for him is off and now he is just very quiet, he's trying to process it and that is going to take a long time," said Joy, one of several women who wore a headscarf in solidarity. New Zealand needed greater education about Islam, she said as she called on people to address "everyday racism" against minorities. Activists, academics and Muslim leaders have described how the community is validated in the media, and cited a lack of knowledge about the faith and its associated customs. Other non-white communities, including the indigenous Maori minority, are also discriminated. Sam Brosnahan, president of the New Zealand-based University of Canterbury's student association, said New Zealanders needed to us e the current wave of compassion and adopt long-term responses to end racism. "The world has watched in wonder how we have all responded," he said. "The world needs," he added, "adding the Maori name for New Zealand." An official national remembrance service would be hero on March 29, Ardern has said. Al Noor mosque i with Gamal Fouda, who survived the March 15 attack, customs attendees at Friday's ceremony in Christchurch that "Islam ophobia kills "and the mosque shootings did not" come overnight ". "Last week's event is proof and evidence to the entire world that terrorism has no color, has no race, and has no religion, "he added.